If you're running Windows 10 Preview build 14332, you can use these two popular ad-blocking extensions for Microsoft Edge. AdBlock for Microsoft Edge is still officially “coming soon.” But if you’re running the current Windows Insider build of Windows 10, you can try AdBlock and AdBlock Plus before everyone else. According to WinBeta, users of Windows 10 Insider build 14332 can now install the popular ad-blockers for Windows Edge. Both AdBlock and AdBlock Plus are available as free downloads from the WIndows Store, as @h0x0d on Twitter notes. So far, the two similarly named—but otherwise unrelated—add-ons are receiving positive reviews from users, and both have average ratings of four stars or higher. That said, WinBeta notes that the extensions aren’t working for everyone, so you may encounter issues. 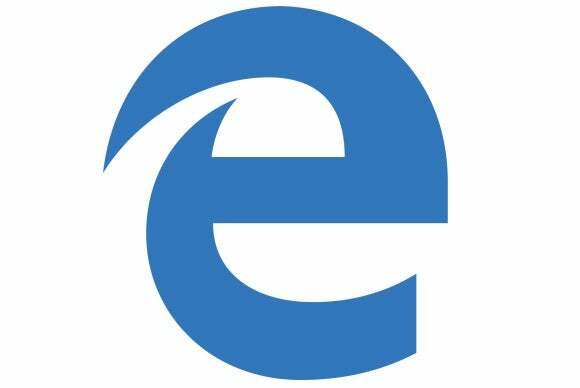 The story behind the story: Edge is the successor to Internet Explorer, which has lost relevance in recent years and has become the target of memes, jokes, and ridicule. Although Edge is a big improvement over IE, Microsoft has had a hard time convincing users to jump from Google Chrome or Firefox and switch to Edge. 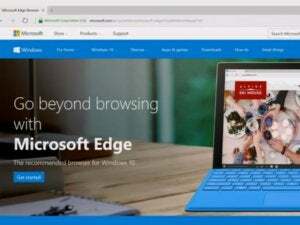 According to data from analytics firm Net Applications, Edge held a mere 3.9 percent of the browser market as of February, accounting for 8.8 percent of all Microsoft browsers in use. Are extensions enough to sway users back? Support for third-party extensions is a key feature to both Firefox and Chrome—ask any hard-core user of either of those browsers, and they’ll probably name a sizable list of extensions they rely on to get work done. Edge shipped without extension support, which makes it a total nonstarter for that class of user, although Microsoft announced in October that it would add extension support to Edge sometime in 2016. Whether that’s enough to win back users remains to be seen, but the fact that major extension developers are working on supporting Edge can can only help.